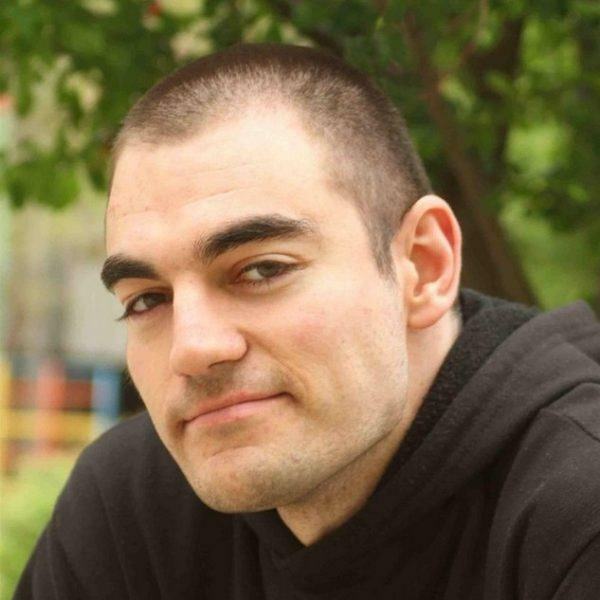 Borislav learned about the concept of a Global Resource Based Economy in 2009 and has been volunteering his time to help make this social direction a reality ever since. He has embraced developing an interdisciplinary skill set as a necessary approach to making progress on the global challenges facing humanity today. As a software engineer and server administrator, he learned an engineering way of thinking that helped develop an approach towards problem solving. He has produced numerous automated solutions for everyday organizational operations. His interdisciplinary training helps him design solutions based on the underlying human needs and organizational workflows. He is the creator of knowledgemap.me. Borislav is incredibly passionate about education as one of the most important tools for changing the world. He has been teaching guitar since 2012 and English since 2013. He has extensive experience teaching kids and adults. He designs step-by-step series of lessons that take a person from zero to an advanced stage of a skill. He has also created an automated course on time management. Borislav experienced first-hand the huge importance of project management skills for achieving the outcomes you are after and having a return on your time investment. He studied and implemented agile project management, non-hierarchical organizational structures, and lean startup methodology. One of the fundamentals he applies is a data-driven approach towards decision making. He is a graduate of the Compassion Course. This skill set has been fundamental to enabling him to have consistent clarity about his work, live in accordance with his values, and collaborate with a wide variety of people whose behavior may differ from his. His application of a discipline usually called General Semantics has also been fundamental to facilitating communication, as well as to all his other endeavors. He has a Bachelor's degree in Guitar and Music and a Master's degree in English and Translation.